Malcolm James McCormick, better known by his stage name Mac Miller, has had many stages in his rap career so far. Whether it was his beginnings as a party rapper with mixtapes like K.I.D.S and Best Day Ever or his move to more weird, depressing, druggy hip hop with projects like Watching Movies with the Sound Off and Faces. Each of these projects had strengths and weaknesses, some more glaring than others. In fact, at times, Miller seemed to have an identity crisis that would come out through his music resulting in hit-or-miss projects that featured highlights, but lacked consistency. 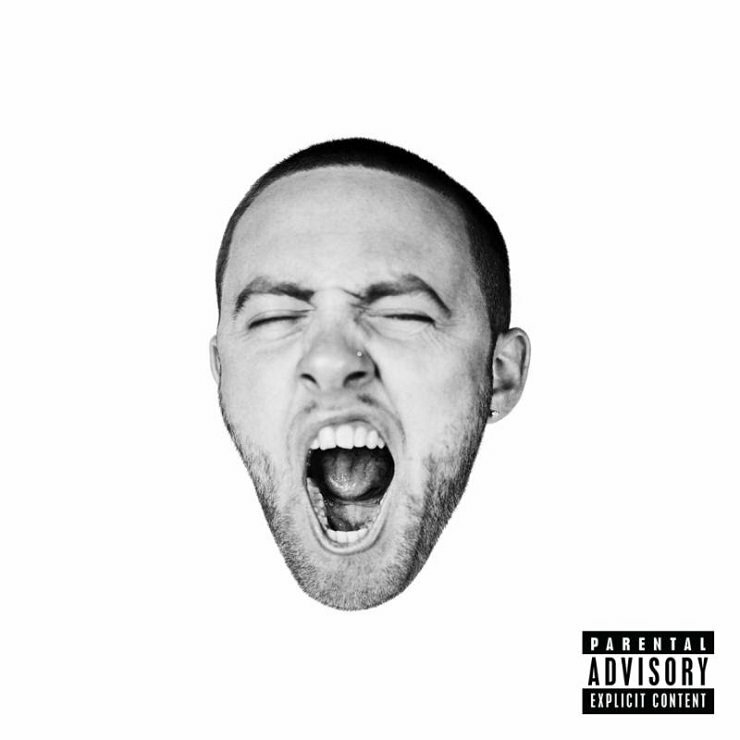 However, his latest release GO:OD AM has Miller on top of his game, combining multiple elements of his past styles. The biggest difference we see with Miller in this release is the confidence he shows in his flow and wordplay. Immediately you are reminded of the young Pittsburgh kid that made songs like Knock Knock and Donald Trump. Of course, it’s a much more mature and refined Miller that now knows how to balance his multiple styles. In addition to his rapping, Miller has also stepped up his production quality. This album is full of great bass, excellent instrumentals and multiple music switch-ups that keep things interesting. Songs like 100 Grandkids, a great banger that shows off Miller’s flow and even features a few solid moments of word play and Two Matches, a chill track featuring Ab Soul that features some of the best production Miller has had to date, shows off the emergence of a rapper that has grasp of his style. Another highlight off Miller’s third studio album is the track, Weekend, a paranoid, druggy hip hop track featuring Miguel that starts with Miller talking about what he loves about the Weekend, but ends up showing Miller’s disconnect with society and his dependence on the weekend to bring him happiness and find social acceptance. This type of track is one of the closest songs on the album that resembles Miller’s insular projects Faces and Watching Movies with the Sound Off, showing off his ability to balance his multiple styles. Overall, this is Miller’s best and most consistent project to date, and it asserts Miller’s place in the world of Hip Hop.